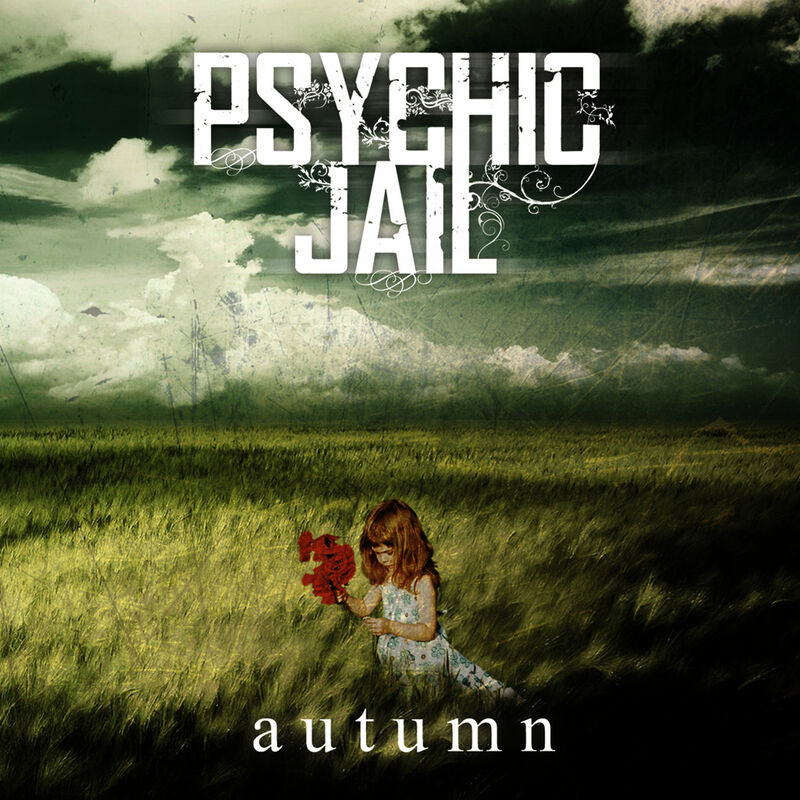 Psychic Jail - Autumn [EP] (2011) » CORE RADIO! Genre: Melodic Death Metal / Deathcore Country: Germany Quality: mp3 320 kbps Size: 109 Mb Tracklist: 1. Intro (1:05) 2. Uncreation (4:53) 3. Breaking The Innocence (4:50) 4. Sun of Ice (3:51) 5. Country: USA Genre: Technical Death Metal / Grindcore Quality: mp3, CBR 320 kbps Size: 63 Mb Tracklist: 1. (100v) 00:55 2. Aeons of Apathy 02:11 3. Juggernaut 04:53 4. Burn 02:51 5.